Elvis fans are going to love this! 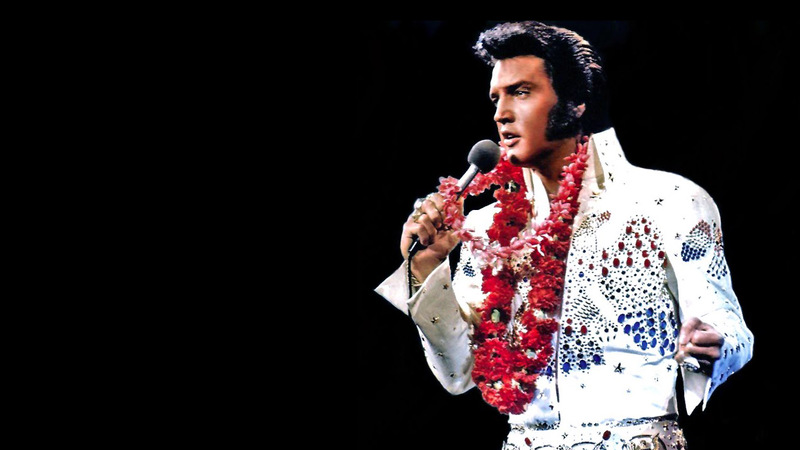 HBO is working on a two-part, three-hour documentary about the life and career of Elvis Presley! The documentary is being directed by Thom Zimny (worked two Bruce Springsteen documentaries). Zimny was given “unprecedented access to Graceland archives” and had the full cooperation of Elvis Presley family estate. No word on when this will air on HBO.